Kids Army Clothes | camouflage Trousers. 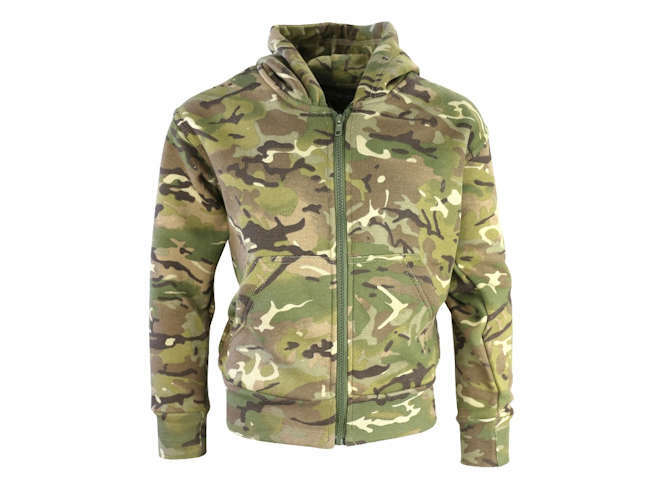 We do a range of kids camouflage clothing in the old and the new British Army styles and camouflage. 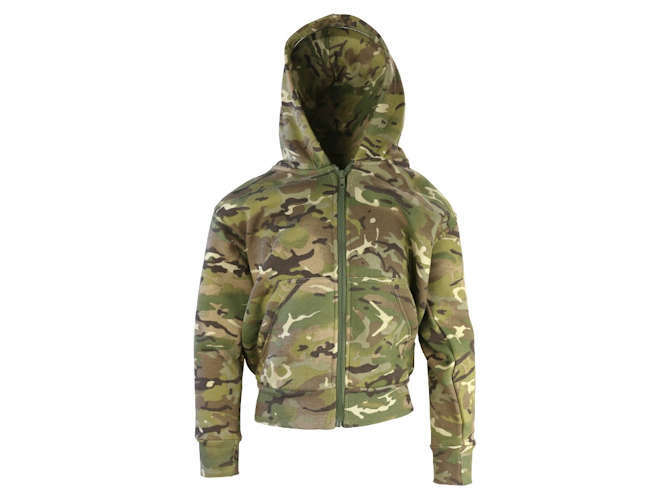 The kids army clothing is tough and durable and will give kids hours of fun.We also have Ghillie suits and flying suits just like the Top Gun Pilot. Let the kids enjoy some of this collection.